to help keep the site up. 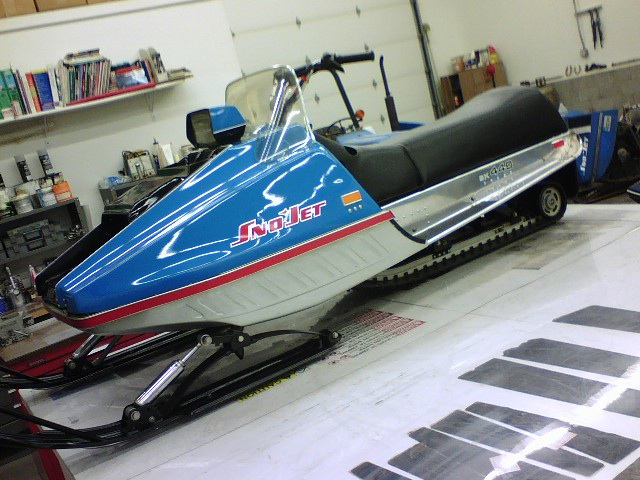 Update February 2019: Check out the Viewers Sleds area to see more shots of the one below, some new goodies in the Parts and Advertising Section as well some updates in the Tips section. 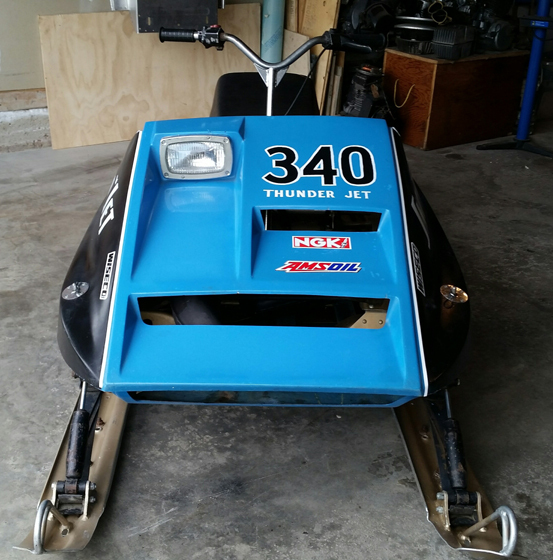 Update December 2018: A few new ones in the Viewers Sleds area, I've updated some of my Restorations and some new things in the R&D, Racing & Rare Sleds section. Update September 2018: More great stuff on the way, check out the Viewers Sleds area, to see more of the collection below. 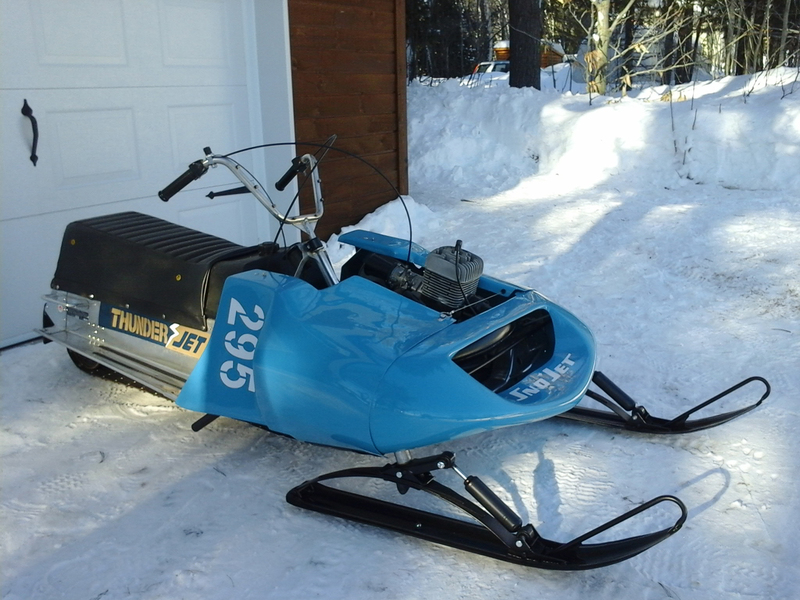 Update February 2018: An assortment of new sleds in the Viewers Sleds area, including the Presidential SST F/A below. Scroll down if you've missed any of the other recent updates. 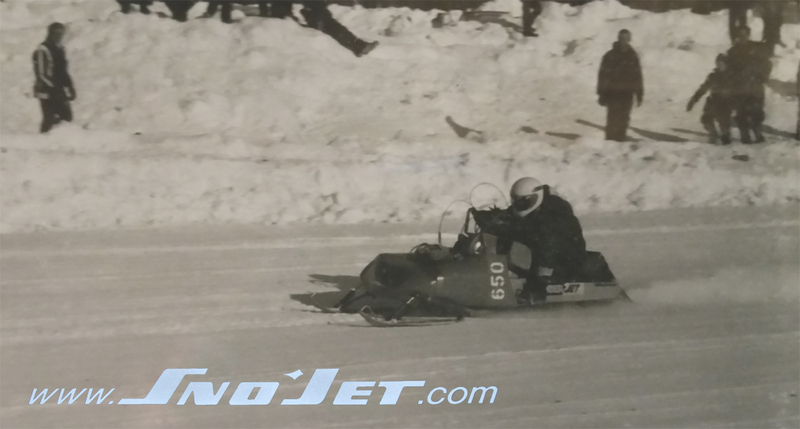 Several sections have been updated, including: Viewers Sleds, Restorations, Photos, R&D, Racing & Rare Sleds. Here is a really rare treat for everyone. Jim running his twin engine 650! Update October 2017: More updates coming soon. Update for the Thunder Jet Registry users, the registry is currently being overhauled and will be down for a little while. Email me with any requests regarding the registry. Thanks! Update April 2017: A few more things on the go, check back soon! 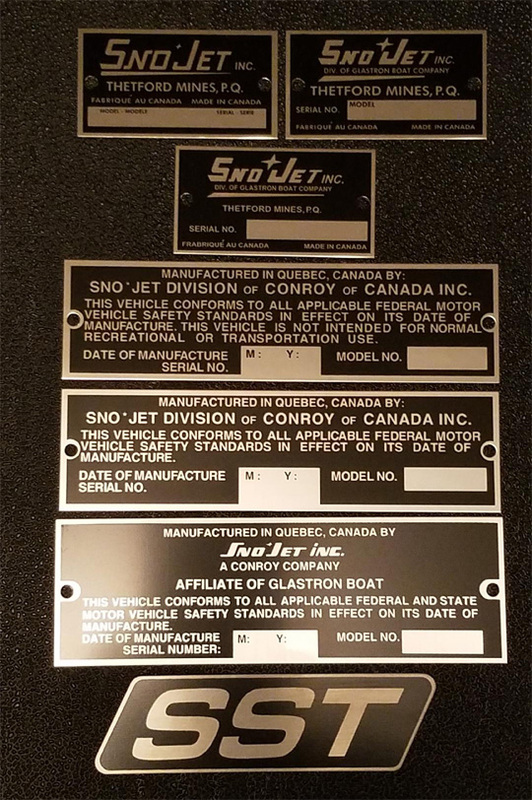 Something that will come in handy with your Sno-Jet project, reproduction tags! Take a look in the Parts and Advertising Section for more info. Update February 2017: I had a wonderful time at Waconia, take a look at some of my Photos. Update January 2017: I've updated a few of my projects, you can see them in the Restorations Section. 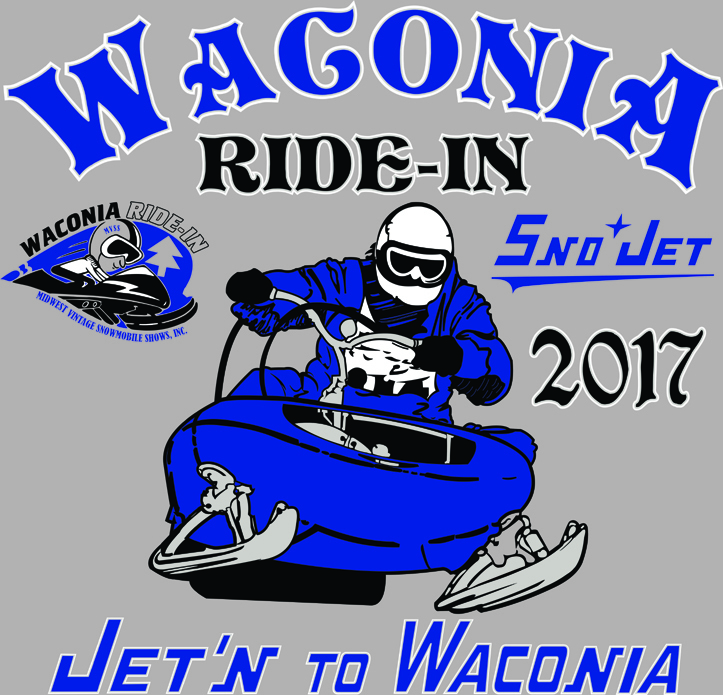 Here's a peek at the 2017 Make-A-Wish Sno-Jet Build. 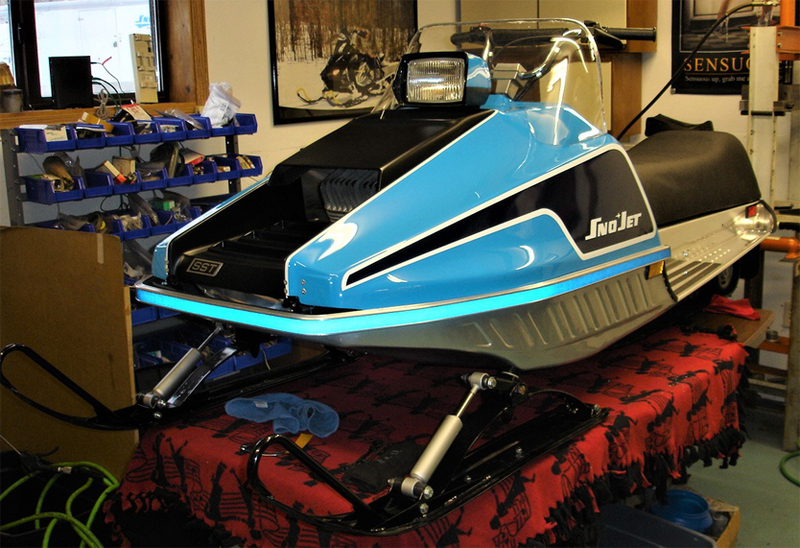 Update March 2016: More new sleds added to the Viewers Sleds Section. 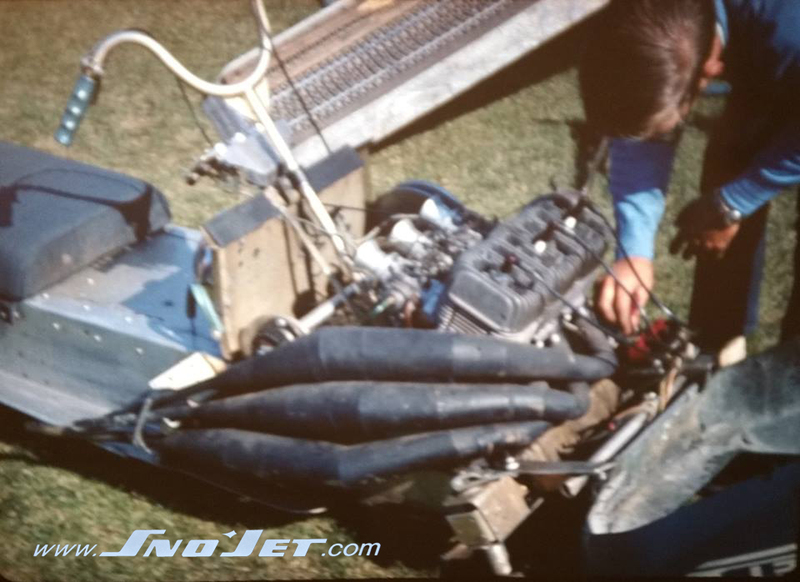 There's a few other surprises you'll have to do some digging to find, including this fantastic photo of Jim Adema's 650 triple in a 1971 Thunder Jet. Photo taken by Richard Klein. Thanks Richard, great to see photos like this surface after all these years! Update January 2016: Hopefully everyone is enjoying some decent snow. 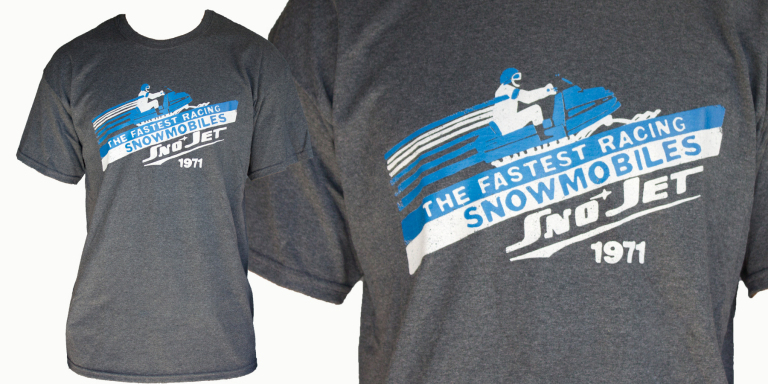 Check out a few new things in the Viewers Sleds Section. Also, don't forget to get a copy of the book True Blue: Remembering Jim Adema by Tom VanDyken. Click HERE for more information, or go directly to http://snojet.com/trueblue/. Where did everything else go? It's been archived.